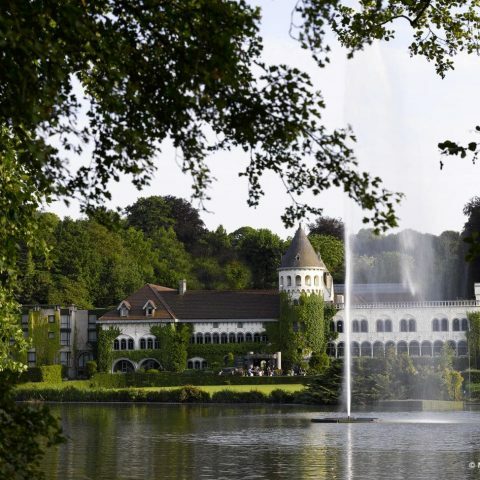 Martin’s Château du Lac is a luxury five-star hotel, nestled at the edge of Genval Lake, just 20 minutes from Brussels. 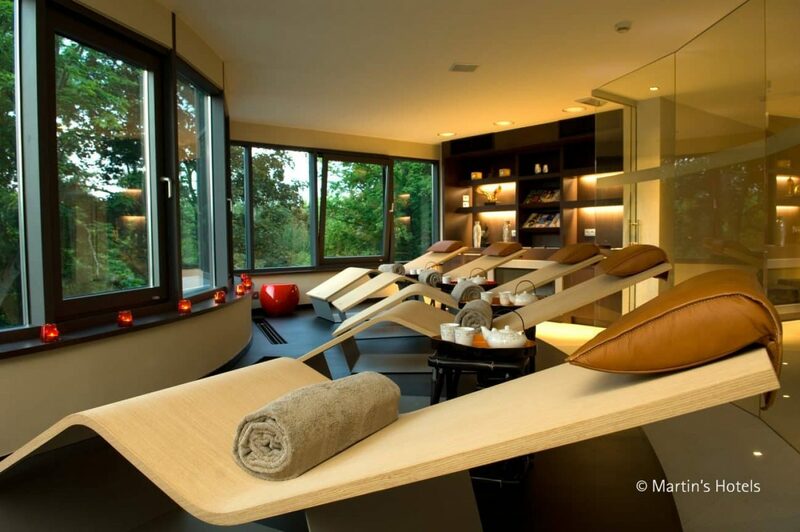 Located in the Walloon-Brabant province, one of Belgium’s loveliest regions and close to many of the region’s great golf courses. The hotel has some great facilities. The rooftop swimming pool, fitness club and spa are a great way to wind down after a round of golf. 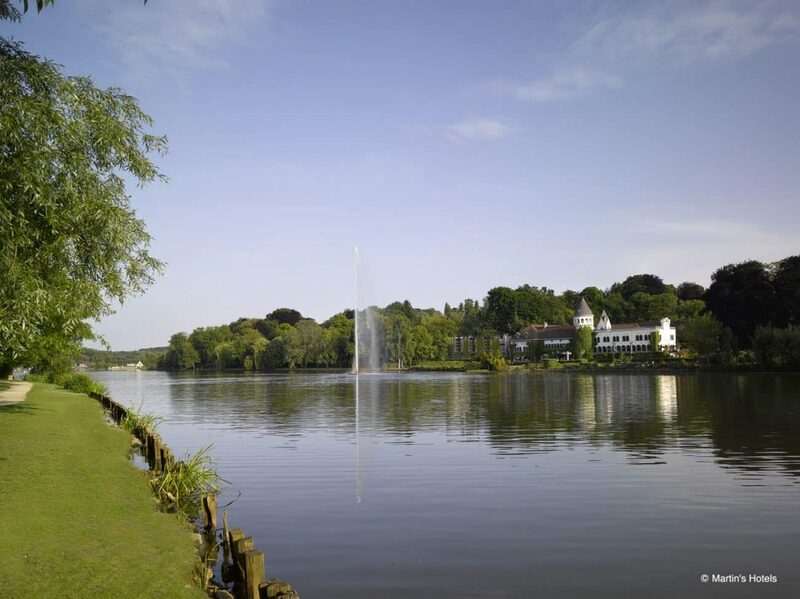 There is an excellent restaurant overlooking the Genval Lake. 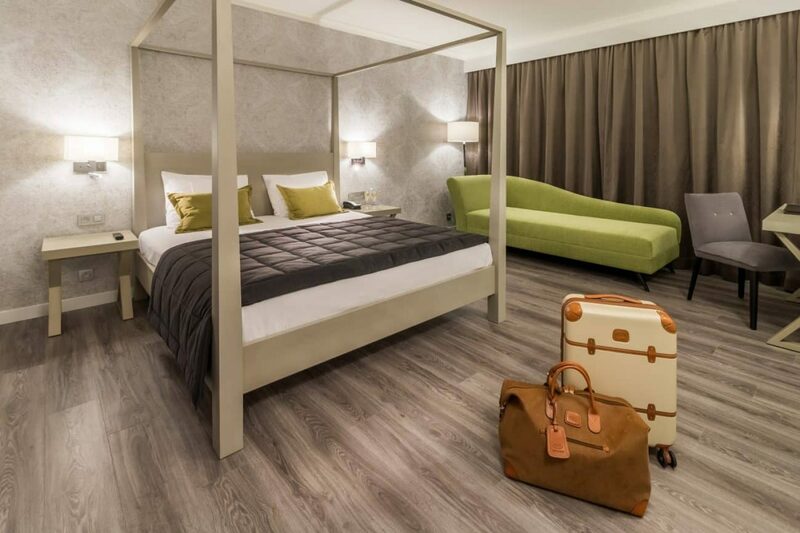 The guest rooms are full of modern comforts are tastefully embedded in the history of the castle. Martin’s Château du Lac is more than an exclusive five-star hotel. It’s an invitation to discover the surrounding area and the best golf courses. Discover places that have changed the course of history or get back in touch with nature. You can also indulge your passion for sailing in the immediate vicinity. Walloon-Brabant is brimming over with cultural, sportive and gastronomic activities. 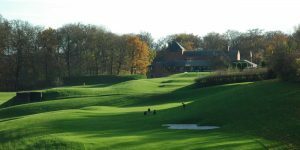 The Brabant-Walloon region in southern Belgium is a relatively undiscovered region for travelling golfers. 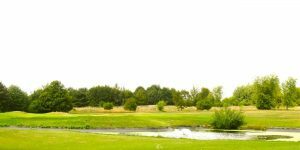 The capital, Brussels, is the gateway to a region containing many golf courses. Our preferred destination south of Brussels is Waterloo, famous for the battle to defeat Napoleon in 1815. 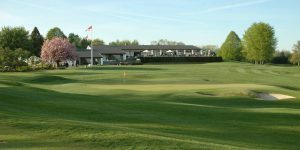 There are 15 golf courses in the region of varying styles and difficulties all easily accessible from Waterloo, a pleasant town which encourages golfers to discover it when not on the fairways. Mons is a historic city with many sights from the Great War. 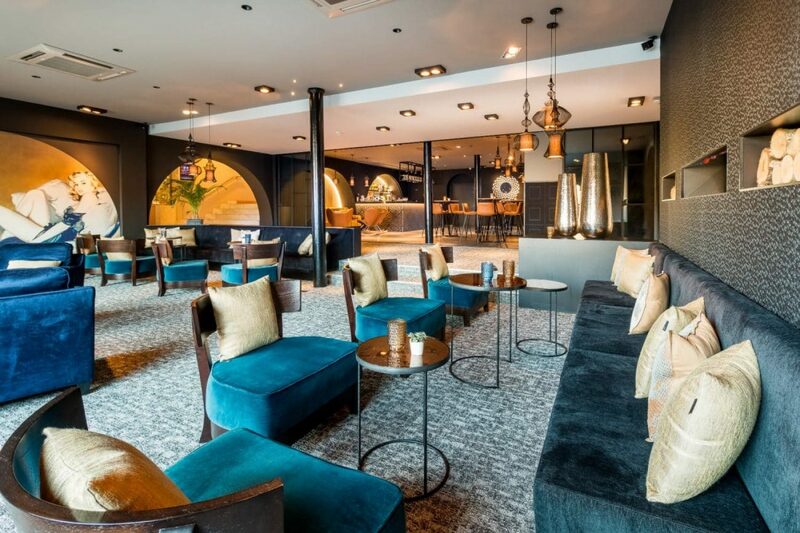 It is now an important commercial centre, university town and host to some excellent hotels, restaurants, shops and bars with easy access to some very good golf courses nearby. 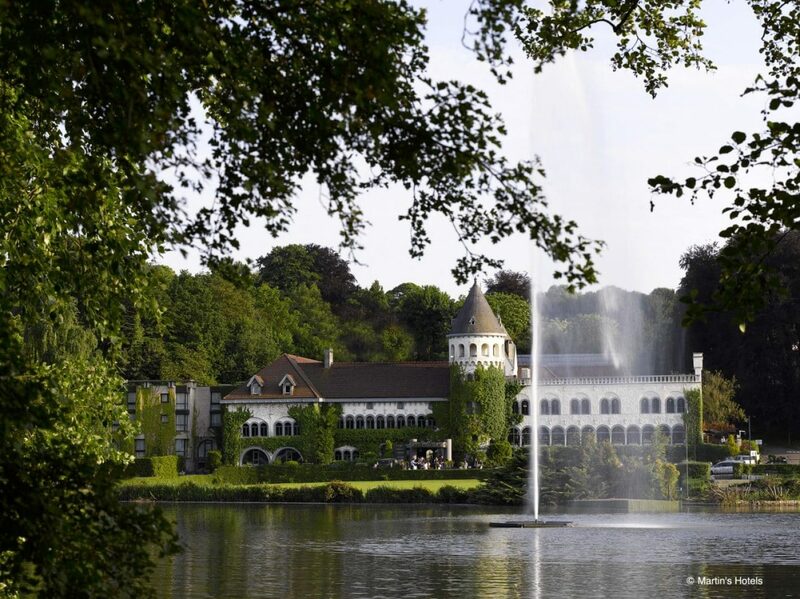 The majestic 5* Martin's Château Du Lac is perched on the banks of the beautiful Genval Lake, and if you are in search of an intimate base for your golf break in Belgium, this is the perfect choice.